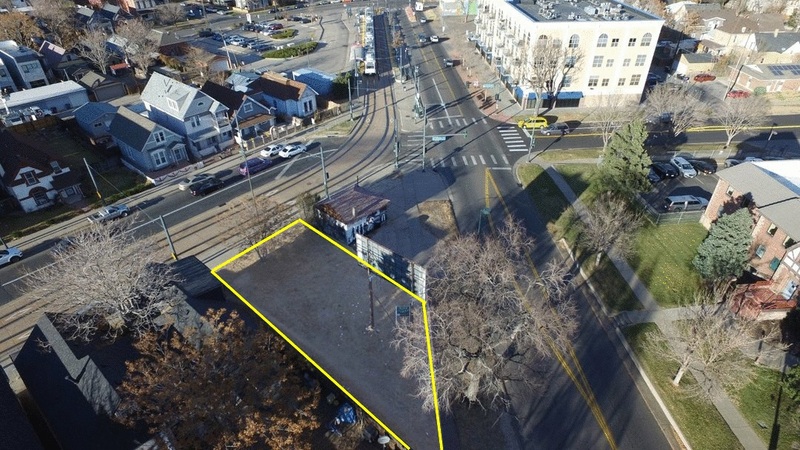 Land parcel located in the highly desirable Five Points submarket near the corner of Welton and Downing. Zoned CMX-5 which allows for single or Multi-unit residential, student housing, Live/Work, Day Care, Bed & Breakfast, Office, Food Sales/Market, Mini-Storage. Light rail D-Line runs in front of the property on Welton Street with 30th and Downing Station less than 1/2 block away. 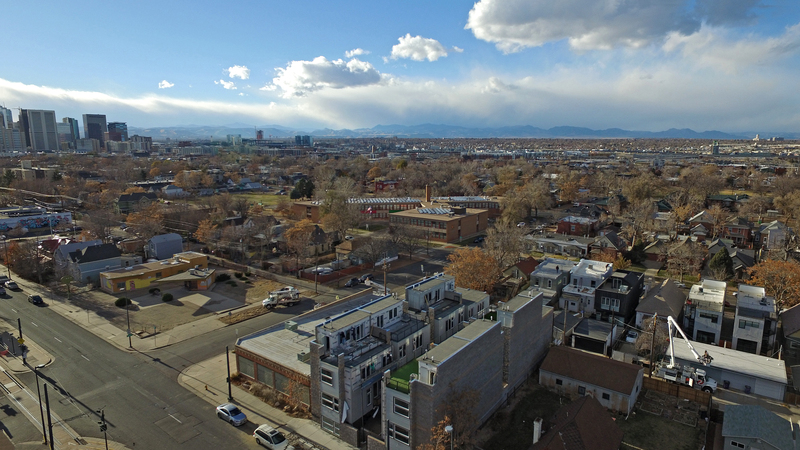 The property is equidistant from Downtown Denver and RiNo along the Welton Street Corridor in the Five Points Historic Cultural District. 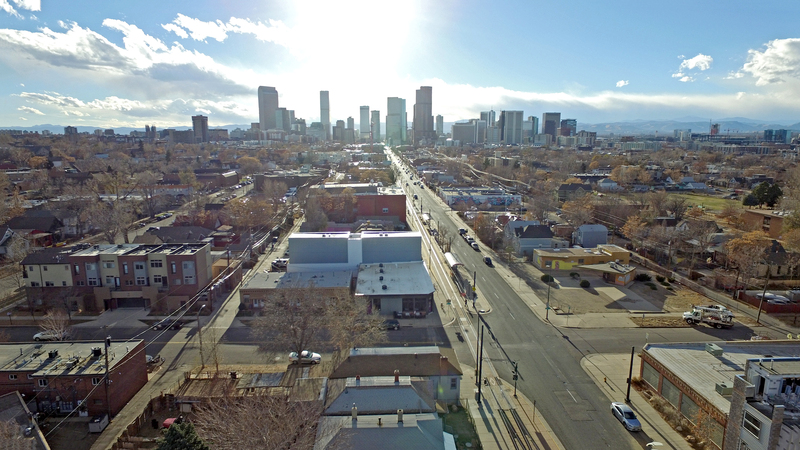 Cordes & Company Realty Associates, Inc is a real estate brokerage company licensed in the State of Colorado which is affiliated with, but separate from, Cordes & Company which performs services as a receiver. Cordes & Company Realty Associates, Inc is providing brokerage services regarding these properties.